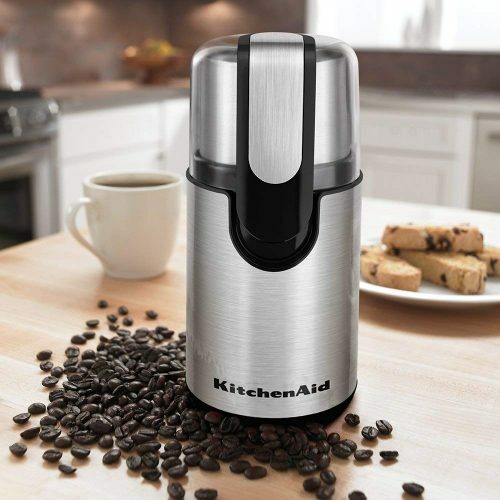 Coffee tastes a lot better if you make it with freshly ground beans, here is your chance to pick up this KitchenAid Blade Coffee Grinder from Amazon at only USD $19.99, a whopping 60% off from the original listed price of USD $49.99. 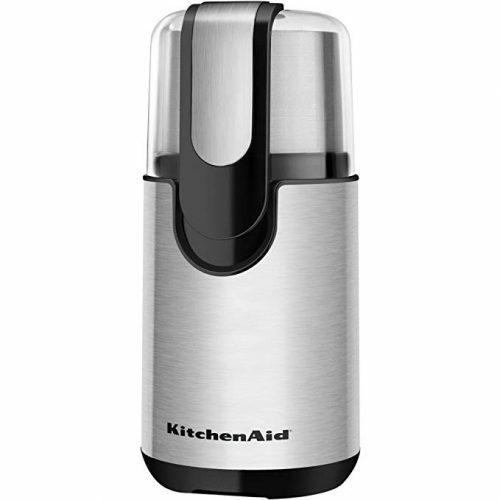 The KitchenAid Blade Coffee Grinder makes quick and simple work of grinding beans for up to 12 cups of coffee. Amazon ships free within US, get Buyandship to bring it back for you!